The former HSBC on Bank Street in the town has been converted into El Dance Studios, which hosts classes for children and adults. The former HSBC on Bank Street in the town has been converted into El Dance Studios. 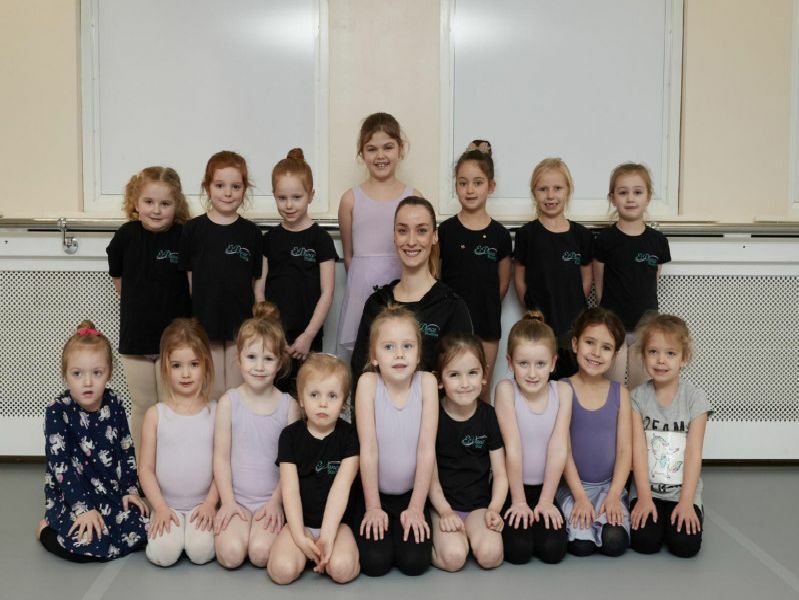 The school hosts classes in ballet, jazz and tap, as well as sessions for tots and dance acrobatics. Founder and owner Eleanor Bechthold said: "It is extremely exciting to pass on my love and passion for dance to younger generations." Since the closure of the branch, the nearest HSBC is in Pontefract.